1. 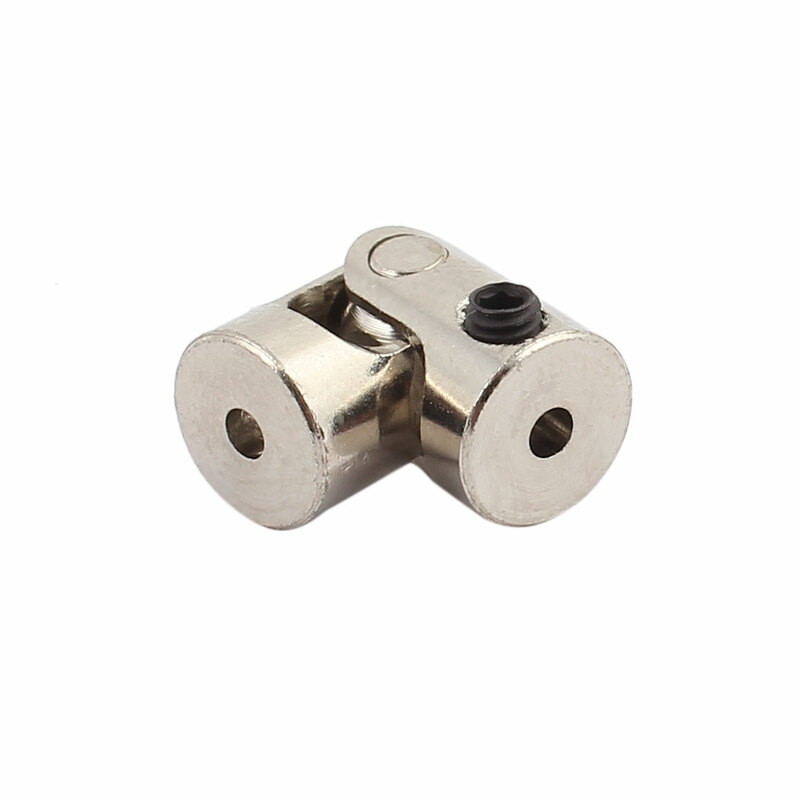 The coupling is great replacement for your old or broken one. 2. Provides torque transmision and alignment. 3. Cost effective coupling design. 4. Stainless steel is good in corrosive environments.